TFest 2017 - Date announced! Dough you just love em! 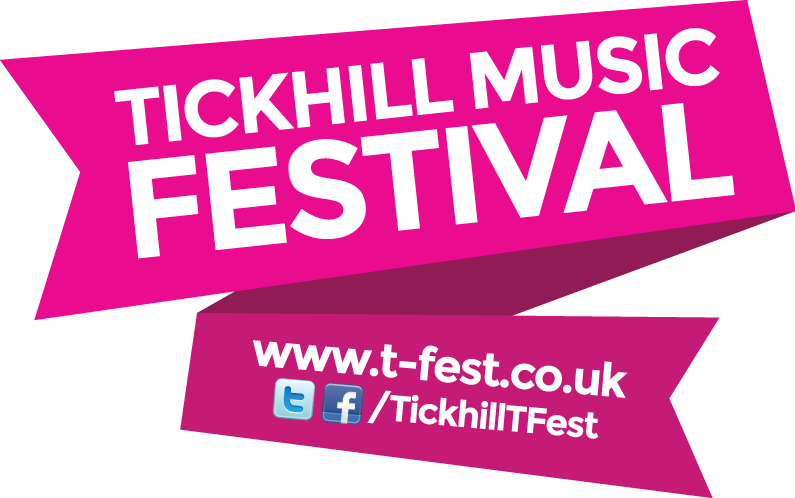 TFest is a family friendly festival set in the stunning historic village of Tickhill, Doncaster. Every year thousands of festival goers come together to enjoy the best live music, entertainment for the kids, fine food and drinks, creating the best recipe for a perfect family day out!